Johnny Jewel has been taking his sweet, sweet time to put the finishing touches on Chromatics' Dear Tommy, but not without good reason. He composed a ridiculous amount of music for David Lynch's third season of Twin Peaks, and more music inspired from that project have now emerged. A new album called Themes for Television features a total of 21 compositions from Jewel. Some songs, like "Windswept," appear with alternate versions, but most of the tracks have never been released. Of the recordings, Jewel said, "The project began as a sonic exploration of the sounds I was hearing in my nightmares. I wanted to find my way out of the maze by focusing on beauty over fear — like the way the fractured sunrise looks in a dream." Watch a video for the song "Red Door" below, where you'll also find the full album available to stream. 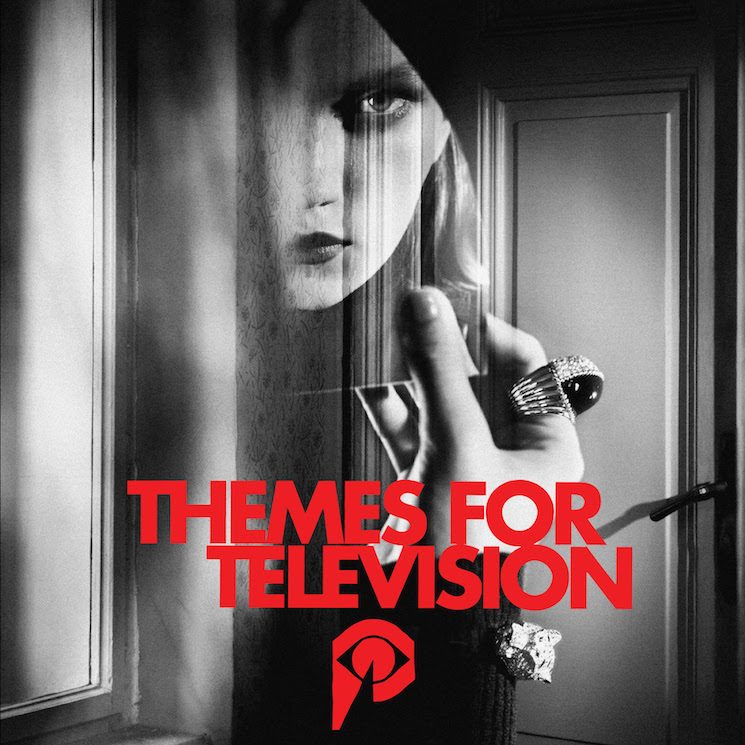 Themes for Television is also out now on 2-LP "cherry pie" vinyl, and you can order it over here.